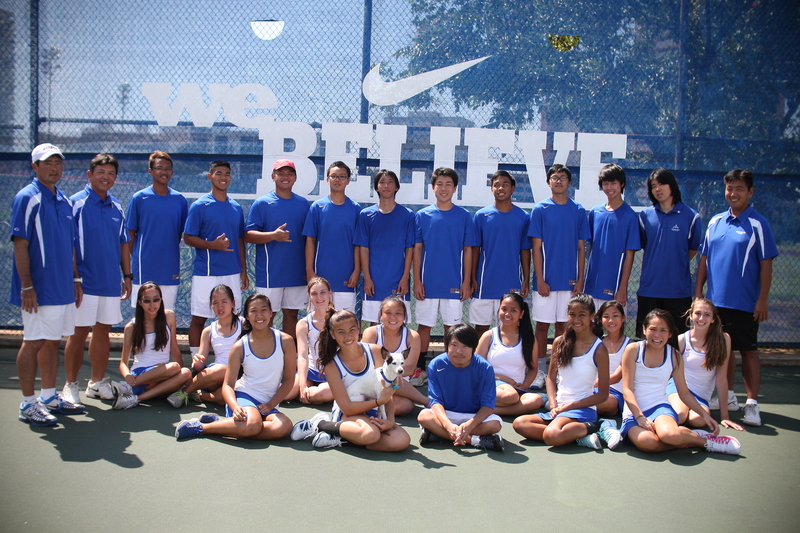 Athletics plays an important role in the life of a Moanalua High School student-athlete. Young people learn a great deal from participation in interscholastic athletics. Lessons in sportsmanship, teamwork, competition and how to win and lose gracefully are integral parts of our athletic program. Athletic participation also plays an important role in helping students develop a healthy self-concept and increased self-esteem. Athletic competition also improves school spirit and helps students develop pride in their school. 1) Commitment to the Program and our Teammates. 3) To maintain our standard of excellence as a person, a student , and an athlete. "BELIEVE in yourself." Have faith in your abilities. Remind yourself that you TEAM is with you and nothing can defeat you!" " You develop a team to achieve what one person cannot accomplish alone. All of us alone are weaker by far than if all of us are together."